I know I said that I wouldn’t be blogging again until September when I go to Istanbul, but I couldn’t resist. Even though nothing crazy has happened at the factory, I have gained new perspectives and made friends with some really interesting people, some students like me and others whose lives are totally different from mine. We all coexist in a very cool way in the factory though. First of all, spending 8 hours a day together, 5 days a week, in a 100 degree factory is definitely a unique bonding experience. We count down the time together until we get to leave (“just six and a half hours left!”) and we learn a lot about each other as we make conversation to pass the time. My duties so far have consisted of jobs such as folding cardboard boxes, pouring oil out of defective bottles, putting empty bottles on a conveyer belt, putting bottles into the boxes I folded and sending them through the taping machine, and various other things of this nature. Since I started working at the factory, I have been exposed to what is basically a new culture to me. I have seen so many tattoos in so many unexpected places (necks, the outsides of wrists, the backs of calves, the list goes on). I have respect for all the moms I work with, who go straight home and take care of their kids all day, while as soon as I get home, I collapse in the recliner until the throbbing in my feet finally subsides. To anyone who was wondering how I got started in this particular line of work, the answer is this: a garage sale. My family had a garage sale one Saturday, and the plant manager at the factory happened to show up. 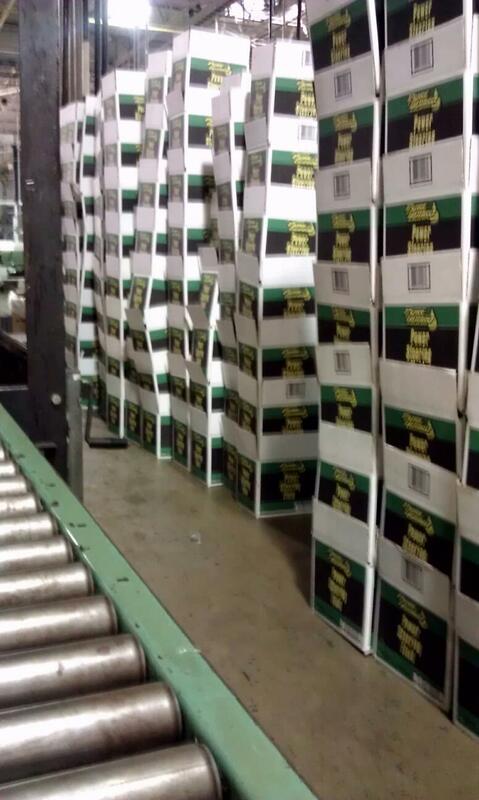 We struck up a conversation, it came up that I was looking for a job, and two days later I was folding the first of many cardboard boxes. Boxes. Lots of them. This is my life. My Texas road trip was a great success… One of my friends and I drove from Dallas to Austin and back (stopping in Waco for a few hours, which surprisingly made me a little homesick for Baylor), meeting up with a few people along the way. In Austin, my friend’s friend from UT showed us a few cool places where a lot of students hang out, and the next day we went exploring the city. I’m pretty sure my friend Kim got tired of me continuously saying how much I loved Austin and formulating plans to run away there. From the old man in the cowboy hat playing “The Joker” by the Steve Miller Band on the side of the road to the hundreds of ethnic restaurants ranging from Indian to Ethiopian to Moroccan, Austin is definitely one of my favorite cities in the world. After wandering around the city, my friend and I met up with our other friend (so many friends!) 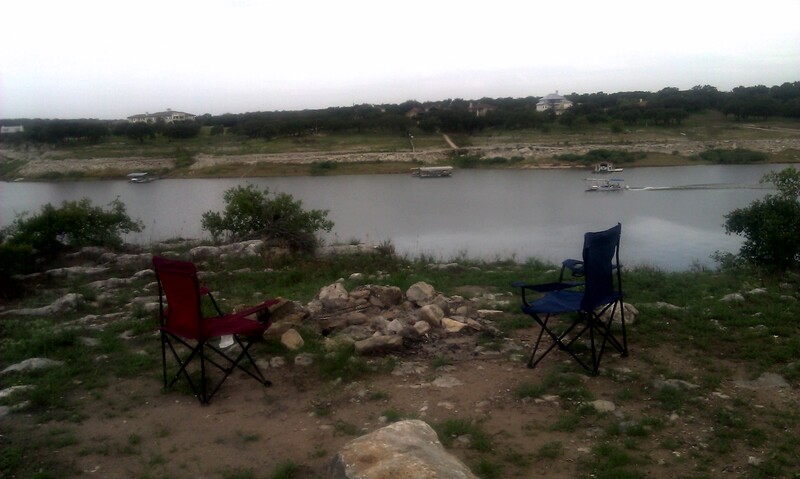 and we went camping at a place called Pace Bend, which is right on Lake Travis. We successfully set up our tent, built a fire, and roasted hot dogs and marshmallows, proving that we are indeed legitimate wilderness experts. The next morning, we woke up pretty early for the long drive back to Dallas so I could catch my flight to Louisiana. 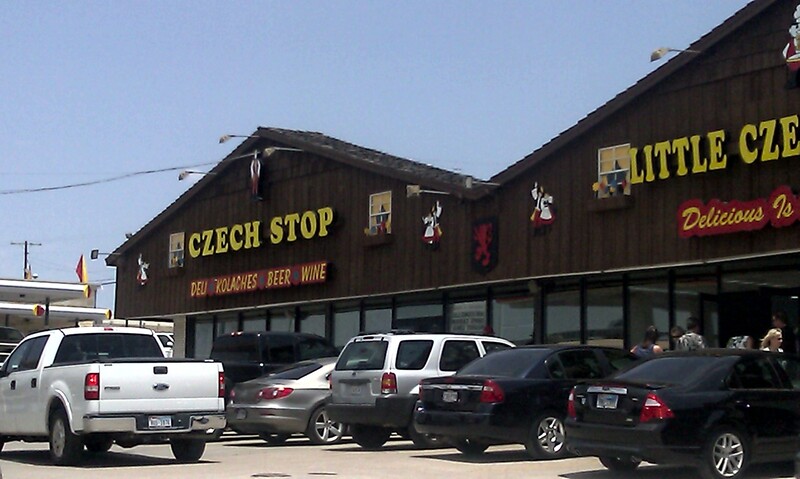 The last thing I really wanted to do before leaving was to hit up the Czech Stop. About twenty miles north of Waco is a tiny town called West, Texas, which has an unusually high Czech population. There is one 24-hour gas station in West called the Czech Stop, which serves delicious kolaches at all hours of the day, and late-night kolache runs are pretty common occurrences for me and my friends. The Czech Stop has been frequented by such famous customers as Shakira (random, I know, but there’s an autographed picture of her on the wall that makes me laugh every time). If you are ever driving down I-35, do yourself a favor and make a pit stop in West. But don’t take it from me, take it from Shakira! It is now exactly one month until I leave for Turkey. Excited is an understatement. Although I value the friends and experiences I’ve had at the factory, I am SO ready to walk down that jet bridge and take my seat on the plane that will carry me far, far away to a place where new adventures are waiting.